A brand new sightseeing venture is to be launched in Cardiff Bay this Easter offering visitors their first ever chance to explore beyond the confinements of the Barrage. The 90 minute excursion leaves Europe’s largest waterfront development from the Historic Graving Dockbefore heading out to sea, weather permitting, past Penarth Pier and towards Flatholm Island. It will then make its return back to Mermaid’s Quay taking in the Cardiff skyline. With the ability to carry up to 200 passengers each trip, the ship has the largest capacity of all the tourist carriers operating from the Bay and will also be the longest, heaviest and tallest when it is launched on 7 April 2012. Cardiff Cruises departs from and returns to the Historic Graving Dock, Mermaid Quay, Cardiff Bay (by Harry Ramsdens and Techniquest). 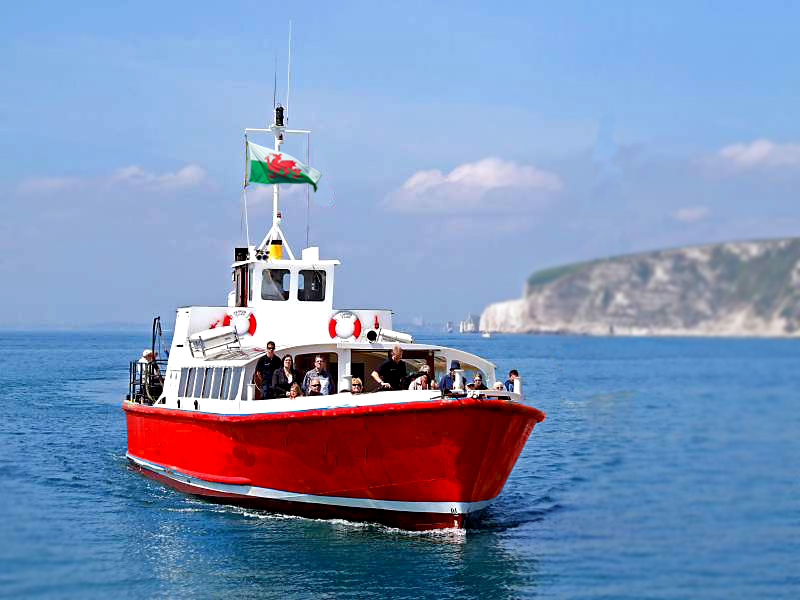 Our cruises take place every weekend and throughout school holidays. If you can’t find our location look out for the big red boat!